In the Kitchen with K Marie is a blog started by Katrina Adams for her passion for cooking and entertaining. I love to share and create recipes. My passion for event planning, cooking, baking, and entertaining started early. I believe the kitchen is the heart of the home. You can have so much fun making wonderful meals for your family and friends. Many great memories in families are made through great meals. Family and friends ask me for recipes and ideas all the time and I thought this would be helpful for them as well as others. As a little girl I watched my grandmother, mother and aunts prepare meals with love and passion, I realized early that I have it in my genes too. My love for weddings, bridal showers, and baby showers started at an early age. I have also loved to decorate too. These passions help birth Cooking with K Marie. 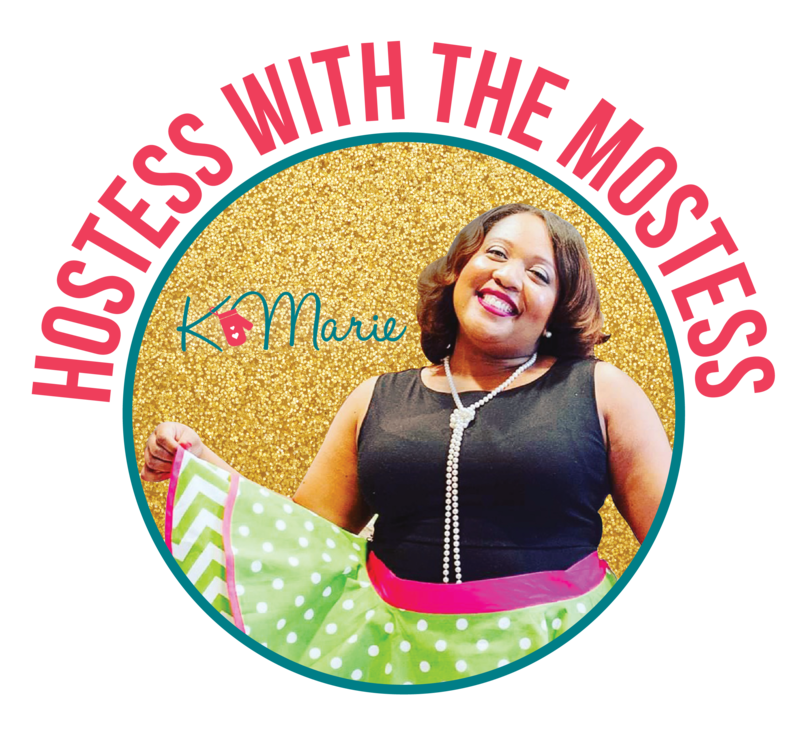 The mission of In the Kitchen with K Marie is to bring out the domestic diva in all ladies and help everyone know the kitchen is the heart of the home! Hello Katrina! Thank you for telling me about your website! My wife and I will be trying some of your recipes soon.